Barclays won’t announce bonuses for a few more weeks yet, but it’s not that long before people in its investment bank will find out what they got for 2017. This hasn’t dissuaded two of Barclays’ most senior European government bond traders from leaving. Insiders say both Mark Thrush and Dan McCloskey have quit Barclays in recent weeks. Both were directors on Barclays’ European government bond trading desk. The two men are thought to have joined hedge funds. Barclays declined to comment. Thrush had spent 11 and a half years at Barclays after joining from university. McCloskey had spent around eight years at the bank after joining from Jefferies in 2009. 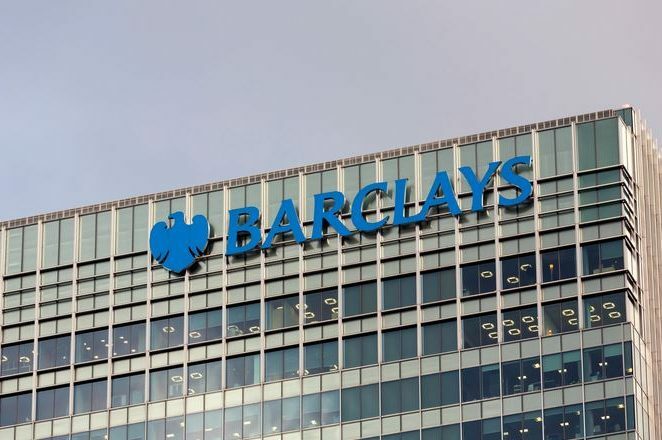 The moves come after Barclays said it had made “significant cuts” to its bonus pool in the third quarter and follow Barclays’ internal announcement that pay at the bank will be more differentiated to reflect high-performing individuals this year. Following the departures, headhunters say Barclays’ government bond desk is comparatively understaffed and will likely need to hire later this year. Revenues in Barclays’ macro trading business fell 27% year-on-year in the first nine months of 2017, but analysts at J.P. Morgan are predicting a revival in macro revenues this year. Using Trading Economic Indicators For Your Portfolio The difference between the MD at Goldman Sachs and Morgan Stanley.